Ojukan is a non-profit organization. Nobody receives any wages or salary. 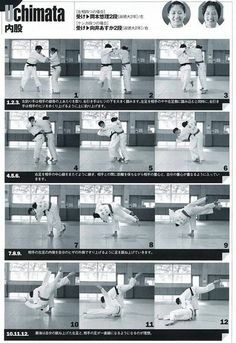 Ojukan has a hearty, generous and dedicated group of Judo instructors, committed to spreading Judo in the community. But there are costs involved in keeping the Dojo running. Primarily, the cost of mats and rent. Mats keep us alive and healthy (no small feat) but they do take a pounding, and need repair or replacement from time to time. It doesn’t pay to scrimp on something as important to a Judo workout as mats, so we have to charge a small fee to keep the operation going. Individual dues are $55 per month. We train every week, 12 months a year (except Christmas and Thanksgiving). If you pay 3 months in advance the price = $150, IOW $ 50/month, which is a $15 discount over the regular month-by-month pricing. Families, parents and children, are always encourage to sign up. Cost per family (2 or more) are limited to $110 per month. In other words, the cost for 2 students = $110, and the cost for 4 students = $110, if its all in same immediately family. Quite the bargain! Naturally, the $15/person discount applies for dues paid 3 months in advance. So if a family (2+ students) paid dues 3 months in advance, the price would be $150 * 2 = $300. 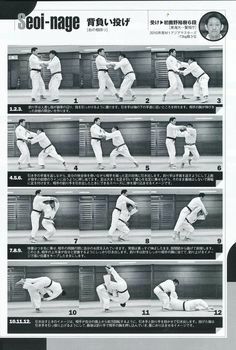 In order to practice Judo at Ojukan, you must be a member in good standing with the US Judo Federation. USJF membership is $70/year and provides access to USJF resources, provides a registry of Judo rank that is honored everywhere, and also gives you secondary healthcare insurance. Here’s a link to the USJF membership form. 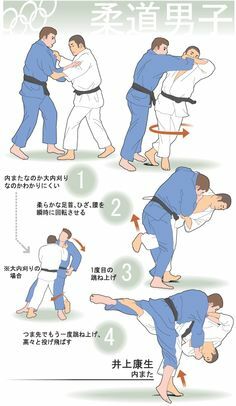 If you have membership in another Judo organization, please feel free to contact Ojukan in advance and ask about our policy. 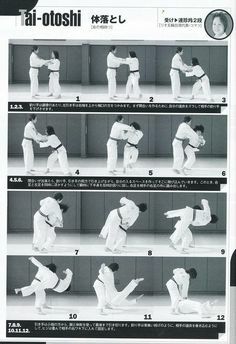 In order to practice Judo, you need a Judo uniform, also known as a Judo gi. If you have one already, great! 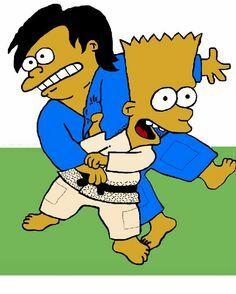 If you’re a beginner, you can practice for a little while without a Judo gi, but you’ll need a gi pretty quickly, so plan on purchasing one as soon as you can, otherwise you’ll miss out on a lot of fun! Ojukan has a partnership with a gi manufacturer, and we take no markup on the prices. To be honest, its difficult to beat the prices we get, especially since there is no travel or shipping involved. Judo gi’s through Ojukan cost in the range of $40 up to $60, depending on size and quality.